The old saying is true, “you don’t get a second chance to make a first impression”: we know from experience that the first 90 days of a customer relationship can determine the outcome of that account, for better or worse. In order to ensure a smooth transition into a long-term partnership, every company should put the focus on implementation, product training, and initial relationship cadence from the very beginning. But don’t forget…. However important those first days are, the journey to customer success is ongoing and should never really come to an end! In fact, customers need to feel like they have support at every level and throughout the whole process. Too many times companies manage their implementations in a strong proactive manner initially and then move on to a reactive strategy. Of course, this doesn’t work very well and introduces a new risk when it comes to renewal time. The best practice is to develop a customer success journey map with clearly defined tasks, milestones, and alignment throughout the whole lifecycle! 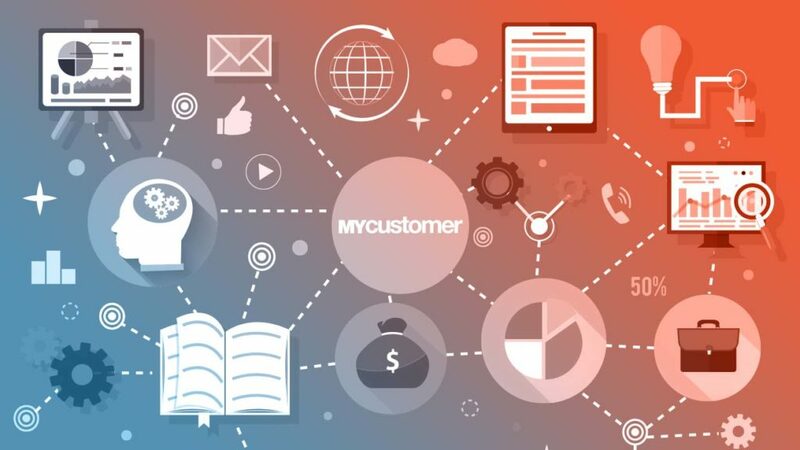 One of the best ways to ensure customers are successful is by focusing on the entire journey of the customer, not just one single aspect: creating a seamless customer experience throughout the lifecycle helps customers know what to expect from a company, and in turn feel valued no matter where they are in the process! Once a strong journey is developed, the next goal is to put a metrics system in place: this will allow you to quickly measure success and optimise it for improvement! Here, taking an outside-in approach is the best way to get things done. 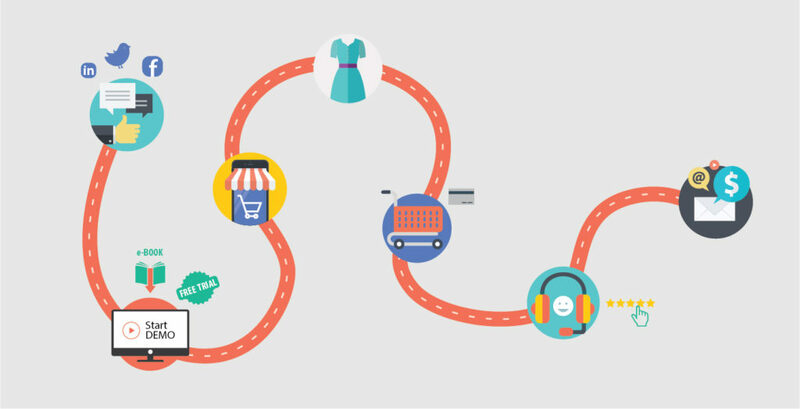 So, how do we build the perfect customer success journey map? First of all, the whole team will need to be involved as we develop our customer success journey map. This will take collaboration and alignment! Our ultimate goal will be that everyone in the company understands their role and timing in helping customers succeed. 1. Use an outside-in approach: Remember to always view the journey from the customer’s perspective first, rather than just from our company’s point of view. The map starts at first brand impression and guides the customer to success! 2. Define the handoffs: As we build the journey, identifying the handoffs between departments is vital. Who does what and when? This should be very clear. Also, there needs to be an efficient game plan in place for how information will travel and be consumed between handoffs. The customer should never feel as though they’ve been abandoned, or that their new point of contact does not understand their requirements. 3. Focus on key moments of truth: Define success milestones along the journey! This should be very clear to everyone: these milestones are moments that manifest indicating that a customer is progressing and having success with your product or service. These are the moments of truth! 4. Share with customers and give them insights: Sharing the journey map with several trusted customers and having them help and weigh-in throughout the process will enable us to reach our ultimate goal more quickly and effectively. Getting their feedbacks with regularity will pay dividends in the long run! 5. Measure and optimise the journey map: this map will change as companies and customers evolve! It should never just be something that we did years ago. In fact, we need to make sure that we are measuring results and optimising the journey on a regular basis, because “Panta rei”, everything flows and constantly changes. Are You Ready to Build a Customer Success Journey Map? It’s pretty clear that no matter the size of your company, from a global multi-national to a burgeoning startup, it’s never too early (or too late!) to start thinking about the customer journey! A good start is to ask ourselves some questions: What does our current process look like? What do we need to improve? Where and how could we streamline the process? 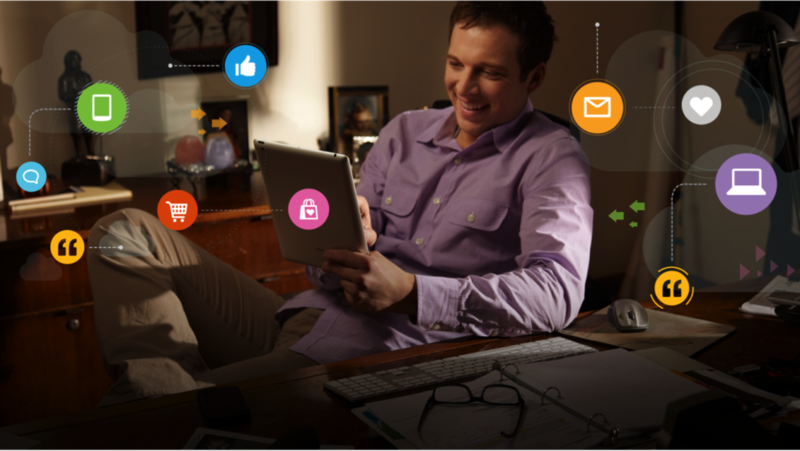 What does a successful customer look like? Once we have a clear picture of success, then we need to work backwards to define the journey, milestones, and handoffs that will help us achieve it. This process will help us take customer success from being a department and move it to the forefront of company culture and conversations! Share with us your experience of building your customer success journey map in the comments below!